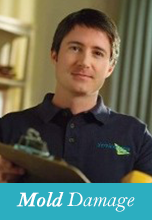 ServiceMaster by ORC specializes in water damage, water extraction, water removal and fire restorations in Phoenix, AZ. 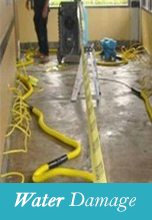 Our qualified technicians are certified and trained to handle flood damage and mold remediation. 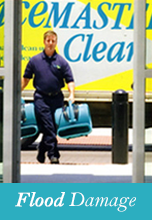 We quickly respond to residential and commercial emergencies with a team of experts and state-of-the art equipment. We'll return your home or building to its pre-loss condition with safe and fast solutions! Full Service General Contractor Residential and commercial including Water/Fire Damage reconstruction, Remodeling and Commercial Tenant Improvements. If you have experienced severe fire or flood damage, our general contractors can rebuild your home or building back to its pre-loss condition. We'll complete renovations within three to five days! 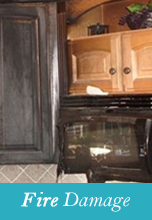 Call ServiceMaster by ORC in Phoenix, AZ, for fast and efficient restoration services. We provide immediate assistance in Maricopa, Yavapai, Pinal, Gila, and Coconino Counties. Insurance Approved Vendor! Insurance Direct Billing!